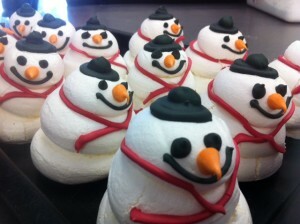 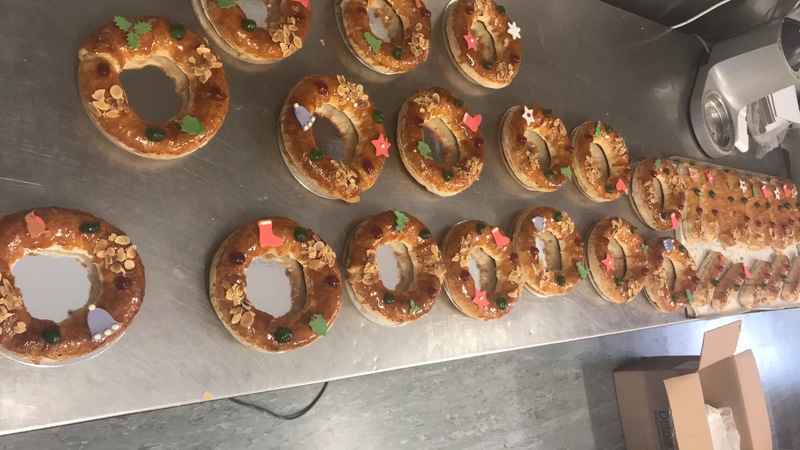 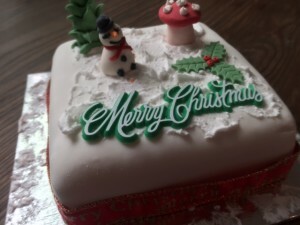 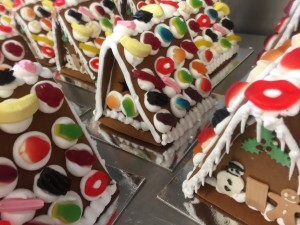 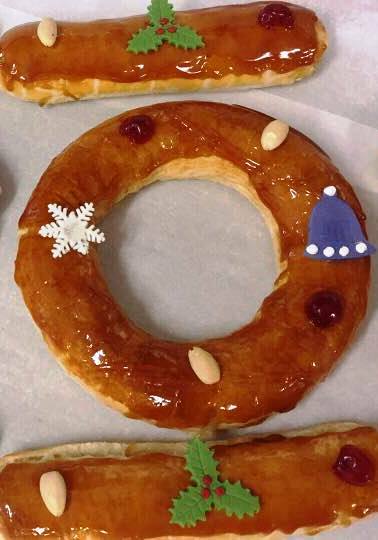 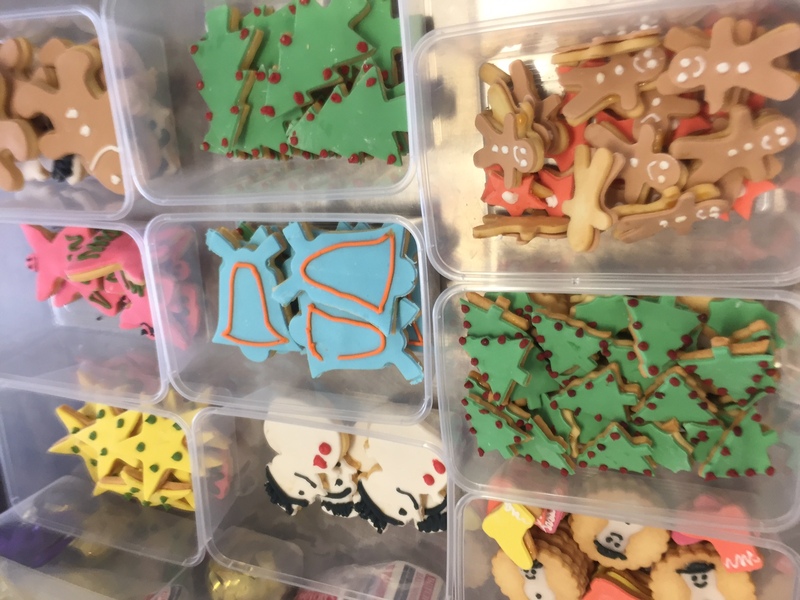 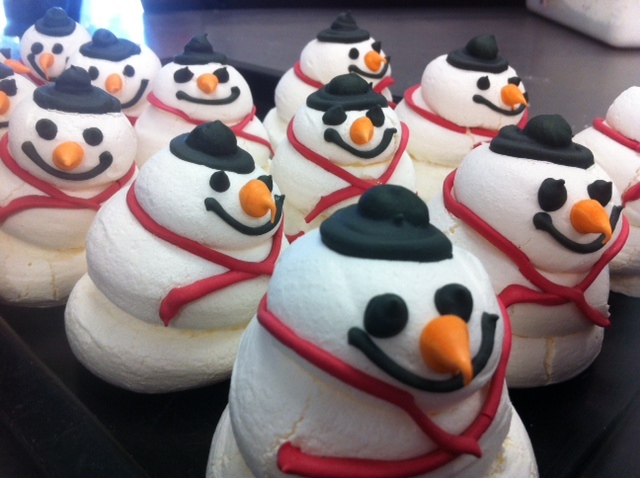 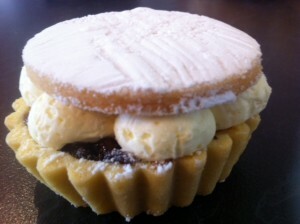 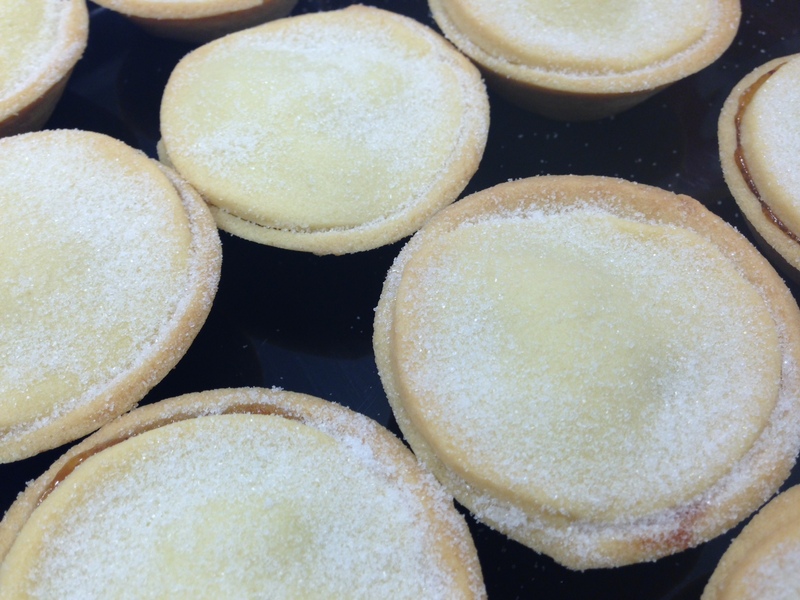 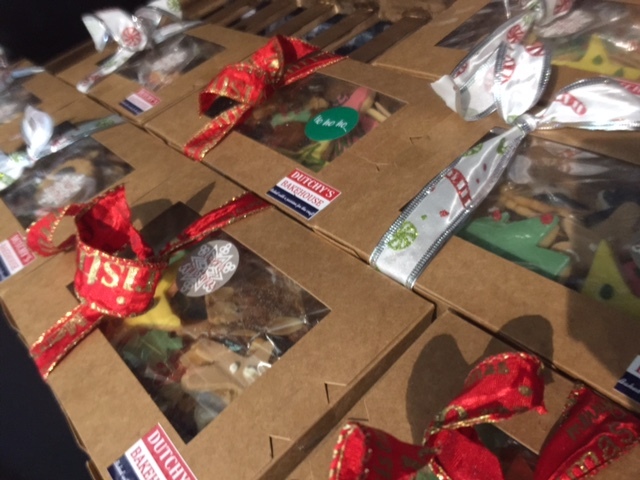 We love love Christmas at Dutchys Bakehouse. We have a set menu of the items you can order including many speciality Dutch items. 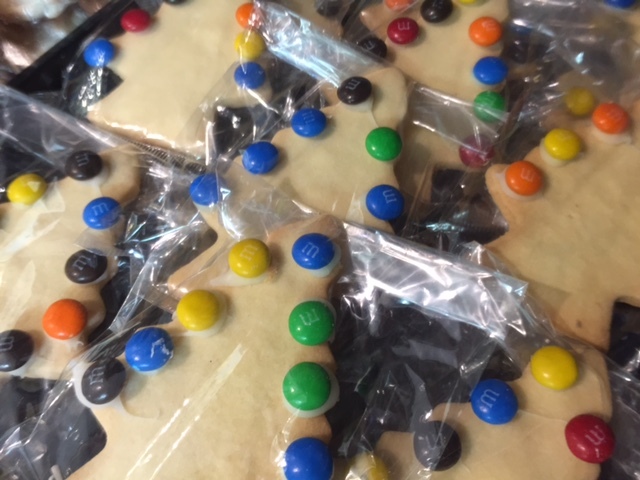 The menu is available in November each year on our “Place an Order” page. 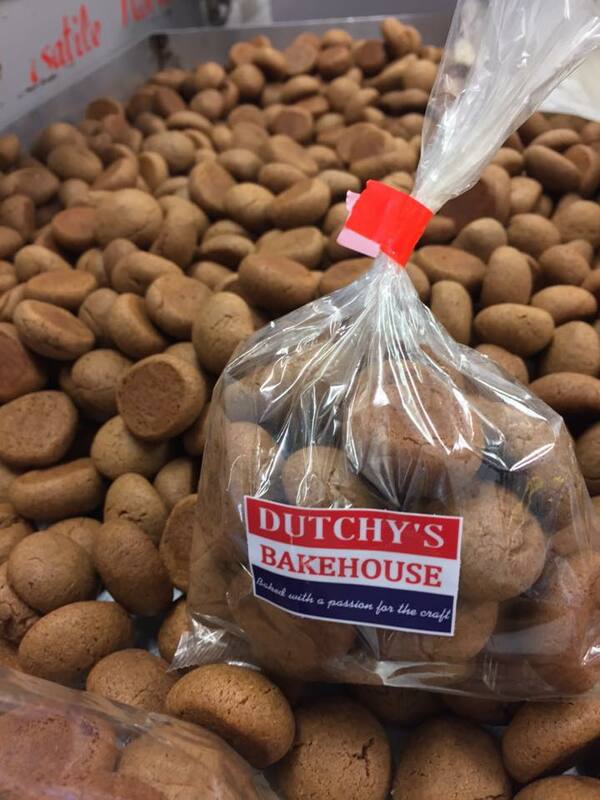 Pepernoten Dutchys makes pepernoten all year round, you might even receive one with your coffee. 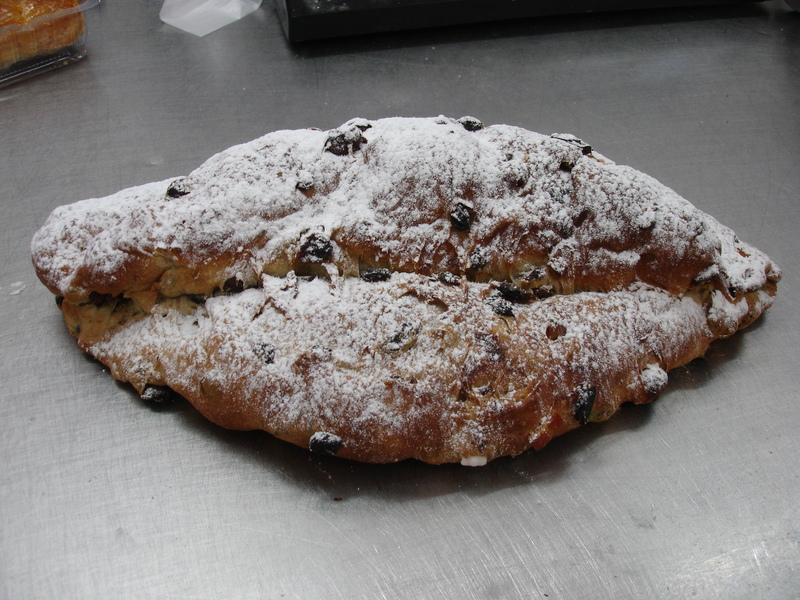 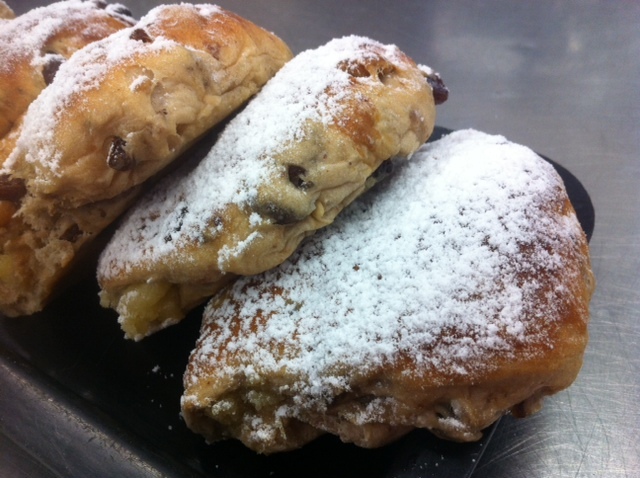 Dutchys Famous Stollen With more than 13 different ingredients, Dutchys Famous Stollen is second to none. Talk to us about postage.